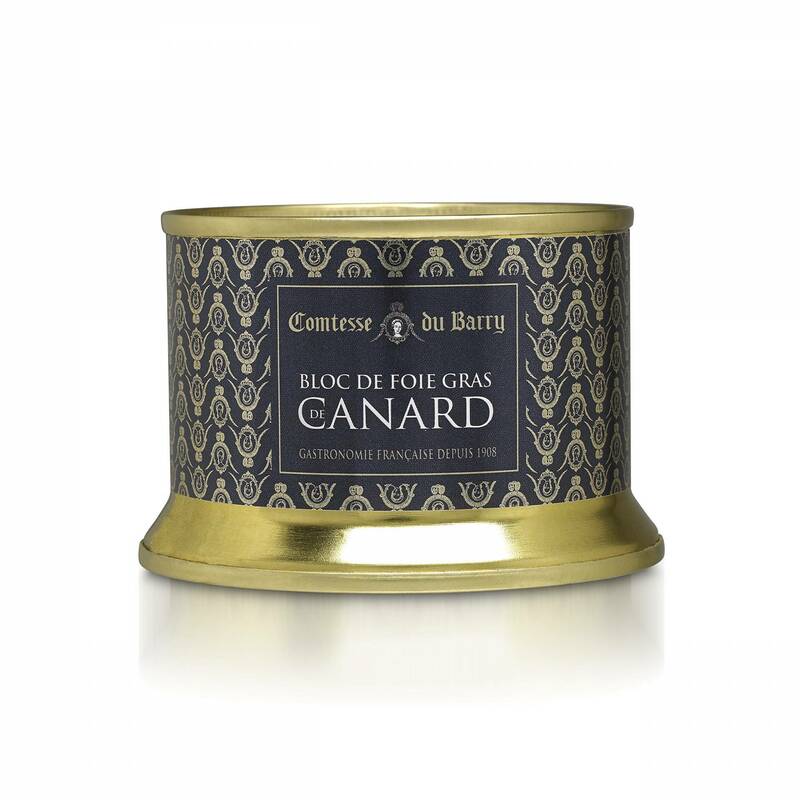 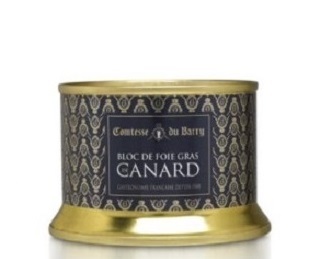 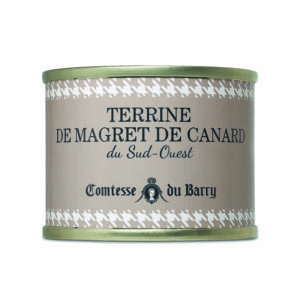 Invented by Comtesse du Barry in 1954, this process consists in mixing together a number of foies gras before cooking, which has the advantage of limiting the amount of fat released during cooking. 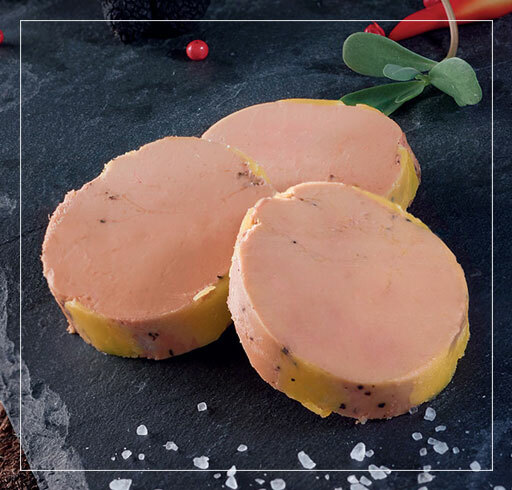 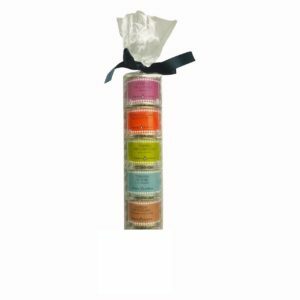 These foies gras are of equal quality and offer a fine presentation and smooth cut. 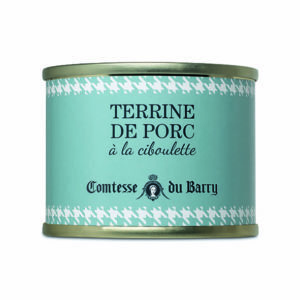 Farm raised duck from South West France. On toasted sourdough, brioche, and paired with a sweet wine like Sauterne, Gewurztraminer or even a Champagne.